Blogs are started by all kinds of people for all kinds of reasons and on all kinds of subjects. 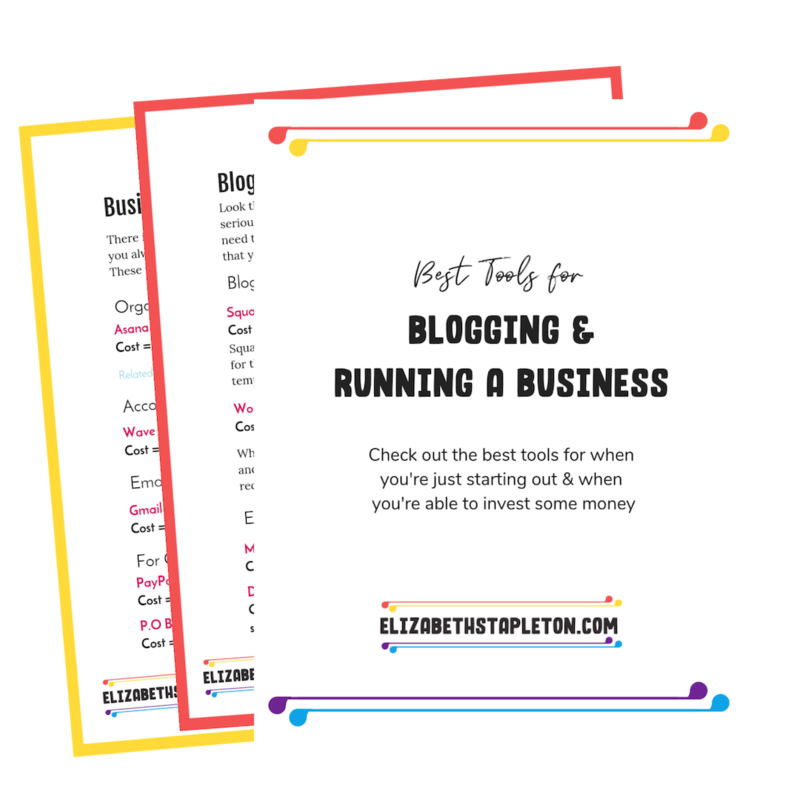 Even in the personal finance blogosphere, there are tons of reasons why personal finance bloggers got started. Every blogger’s reason is a little different but many had some reasons in common. Personally, I started Less Debt More Wine (formerly Friday Night Shenanigans) back in 2014 to help me stay accountable and to try to help others in similar positions. I really want to wake people up about student loan debt and the uncertainty of these flexible repayment plans. Accountability is a powerful tool. There is nothing like sharing your progress with the world, to motivate you to keep making progress. No one wants to publish a debt update with little to no progress. Some bloggers started in other areas and transitioned to blogging about personal finance because of the Accountability aspect, like Emilie Burke of BurkeDoes who is working to pay off over $22k of debt. Though Stephanie Jones of Six Figures Under had a list of reasons and while debt repayment accountability was at the top of it, keeping themselves motivated with all the other aspects of their money was their second reason (BTW, they just finished paying off their six-figure debt). Being open about one’s experience with money, hoping to inspire others and to make something positive come out of something negative is another common response I got when I reached out to the personal finance blogger community to find out why they started blogging. Interested in starting a blog? Check out my How to Start a Blog Page for tutorials and a list of all the tools I use. Melanie Lockhart from Dear Debt started her blog, “because I was sick and tired of being depressed about my debt. I needed an outlet to create something and turn my negative emotions into something positive.” And positive she did, not long after paying off over $81k in debt, she recently published a book about breaking up with debt. I have to say following along with Melanie’s journey to debt freedom has been inspiring. It helped to motivate me to keep going with what I’m doing about my debt. Experience counts for a lot, it is probably the quickest way to educated on anything and once you’ve gained some experience it can be great when you want to share it, which is what Grayson Bell of Debt Round Up decided to do when he started his blog. “I started [blogging] to show others how I paid off over $75,000 of consumer debt. It was a month after I paid off my last credit card, so the journey was still fresh in my mind”. Grayson continues to help others, be it with debt or blogging problems. Meanwhile, Taylor from Define Financial, “started blogging and writing as an effort to reach a larger audience and help them make smart decisions with their money.” No one is perfect is money, no matter how educated you are, everyone makes a mistake at some point, we’re all only human. Honestly, I think posts where bloggers share their mistakes and how the rectified them are the most inspiring. It’s probably why I love getting out of debt blogs so much. Not only do they inspire, but they make it ok to talk about debt. As well as the mistakes we’ve (or maybe it’s just me) all made. Creating a safe place to talk and share is why these next bloggers decided to get started. If you’re lucky and knowledgeable about finances you might just be a little less stressed than others when it comes to money and there is value in sharing that too. Erin Lowry of Broke Millennial “realized so many millennials felt stressed about money instead of empowered just because they didn’t understand how it worked. I was fortunate enough to have been raised in a financially literate household where money wasn’t taboo. So I wanted to create a safe space for them to learn by weaving a humorous tale. I joke it “tricks people” into learning about personal finance.” Personally, I find learning to be most enjoyable when you don’t realize that it’s what you’re doing. I also found the more I blogged about money, the more comfortable I became talking about it real life. I forget that others may not be as open to discussing their money as me. But for me, it has helped to talk about it. As Sarah Cain from High Fiving Dollars points out, “talking about my experiences more openly, was a cathartic experience.” She is hoping to “get more stories [from others] and open up a can of worms with people and their money experiences.” It’s great to see other’s experiences, but sometimes you can’t find someone you relate to all that well. These next bloggers started blogging when they saw a gap in what was out there. A small part of the reason I started Less Debt More Wine was because I couldn’t find a blog where someone single was working towards that goal of debt freedom. Turns out I wasn’t the only one that wanted to help fill a gap. Jessica Garbarino from Every Single Dollar “wanted to be the resource in the market that wasn’t there for me when I was getting my finances in order – someone who focused on single women.” I think that women and money can be especially taboo. So big ups to the bloggers making these conversations happen. Kara Stevens of The Frugal Feminista (what a great name!) started, “because I felt there weren’t many young women of color talking about money in a way that I could relate, so I created it to share what I learned via my student loan elimination journey.” If I had any clue how to do emojis, I’d totally insert a clapping hands emoji here. You guys know I love student loan bloggers, especially the law school loan bloggers. Why is law school soooo expensive?! Stepping back from the gap of student loan issues. 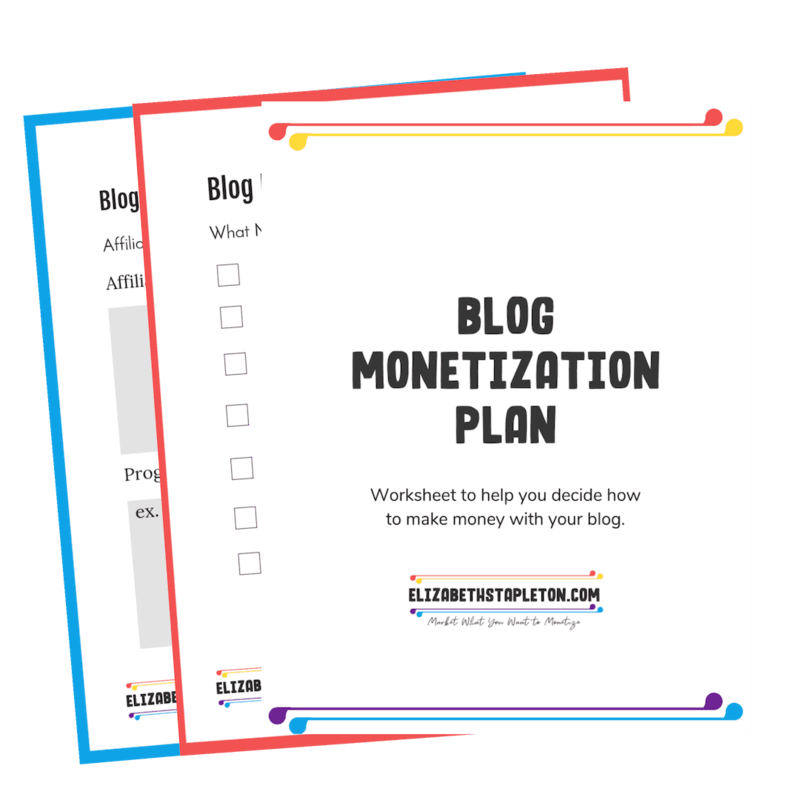 Elle Martinez from Couple Money started blogging about personal finance, “because at the time I couldn’t find a resource that addresses the finances AND emotions of married finances.” I definitely don’t know what married finances are like, but I like that you’re filling that gap.